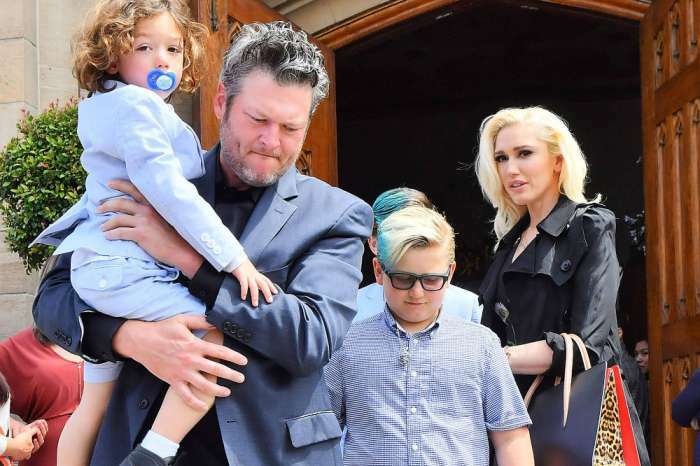 Last month, Blake Shelton took Gwen Stefani to his Oklahoma ranch so they could enjoy some time away from Hollywood, and the couple looked ready to start a life together in the country. Stefani’s three sons – Kingston, Zuma, and Apollo – joined the couple for some backwoods fun, and it was obvious that the unlikely pair have created a family that will be together long-term. 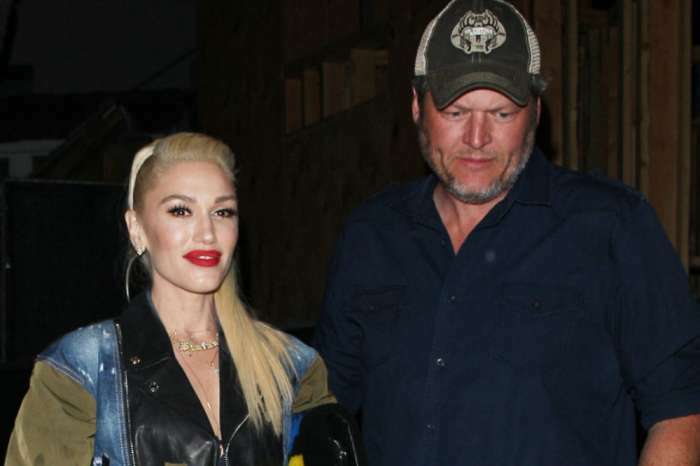 When Stefani and Shelton first started dating in 2015 after meeting on The Voice, there weren’t many people who thought the relationship would last. But, more than three years in, the duo appears to be stronger than ever, and there is no doubt these two are serious about sharing their lives together. 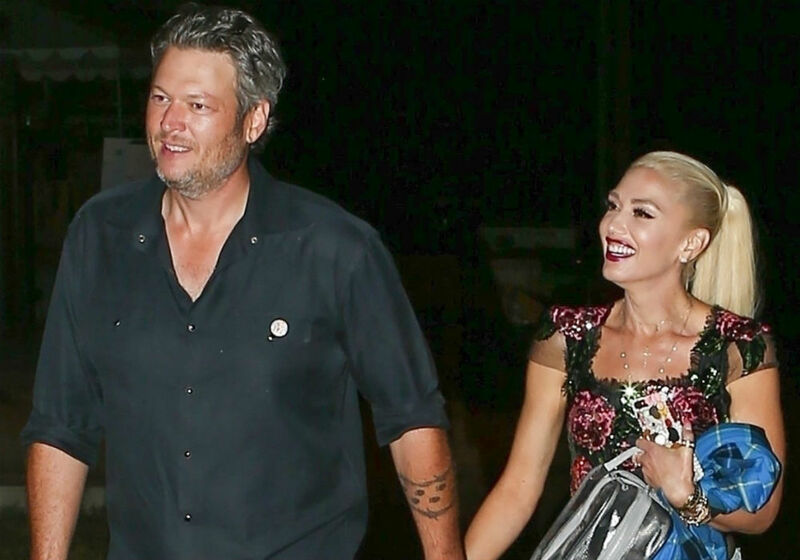 Over the course of their relationship, Stefani and Shelton have sung duets together, celebrated the holidays with each other’s families, and they gush about each other on social media on a daily basis. The couple appears to be so in love, that rumors of a wedding have been circulating for months, but right now they are simply enjoying their lives, with no rush to walk down the aisle. On their latest trip to Oklahoma, Stefani documented their adventures on Instagram, and the California girl proved to her fans that she could hang with the country boys. The Sweet Escape singer shared pics of her and Shelton enjoying different outdoor activities, like hiking in the woods and fishing on the lake, and it looks like the family did some serious camo shopping before the trip. According to Country Living, one of the sweetest moments from the vacation was a video clip of Shelton helping 5-year-old Apollo reel in a fish. Shelton also posted a pic on Instagram of himself riding an orange tractor across a dirt field, and he wrote in the caption that he was working on Stefani’s “wildflower garden spot.” Stefani shared the same photo, and she told fans in the caption not to wake her if she is dreaming, and then added the hashtag #spoiledgirlfriend. Stefani has said that spending time at Shelton’s Oklahoma ranch is “very tribal,” but it is a great place for her and the boys. “Blake has a sister, she comes with her kids. We cook and get muddy and dirty. There are ATVs. Being a mother of three boys, it’s kind of the perfect place. Everything is real now, whereas before, things didn’t seem so real,” said Gwen Stefani. Shelton sings about his love for his Oklahoma roots in his new single God’s Country. The country music superstar said that the song is all about a state of mind.